The fee includes light refreshments but please note that lunch is an optional extra. The conference lunch includes a main course, dessert and tea or coffee and is served in the Marino Centre's cafeteria. You can also buy lunch independently at the venue if you would prefer. In his fourth and most personal book, Patrick Casement gives a fascinating insight into fundamental questions concerning the acquisition of analytic wisdom and how personal experiences shape the analyst's approach to clinical work. In this seminar he will talk to us about how the psychoanalytic self comes into being, and how our own emotional truths shape our work. 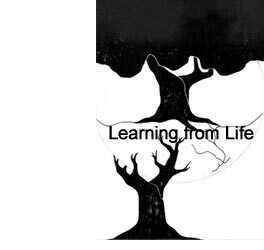 Part III: Ways in which learning from life can help how we work with patients. This brochure contains information about the full Learning from Life event. NB this file is large and may take time to download.